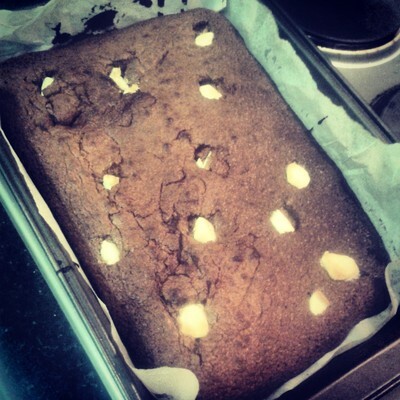 Here's a memorable chocolate brownie recipe. Bake these and watch the happiness ensue. 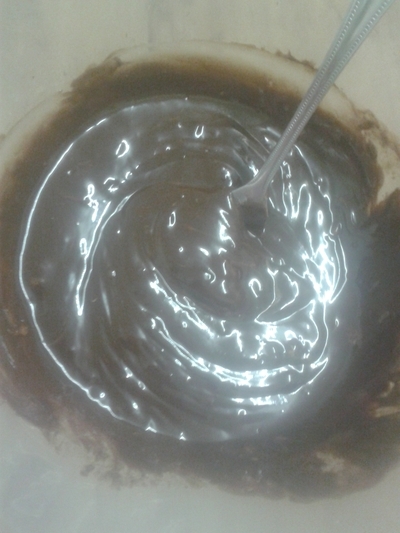 Melt the butter, dark and milk chocolate together in a large bowl. 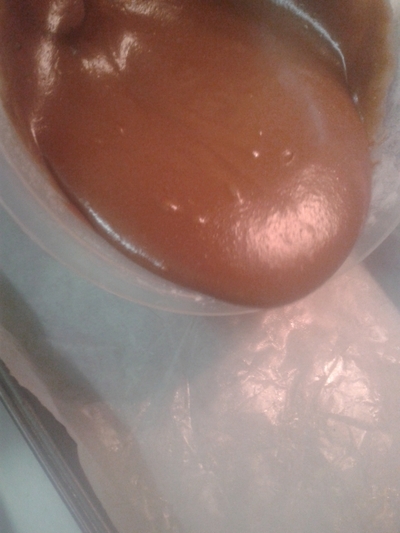 Once melted it should have a gloss. 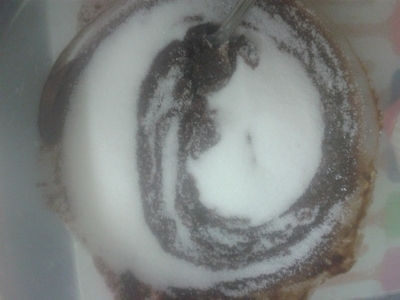 Add the sugar, flour and salt. 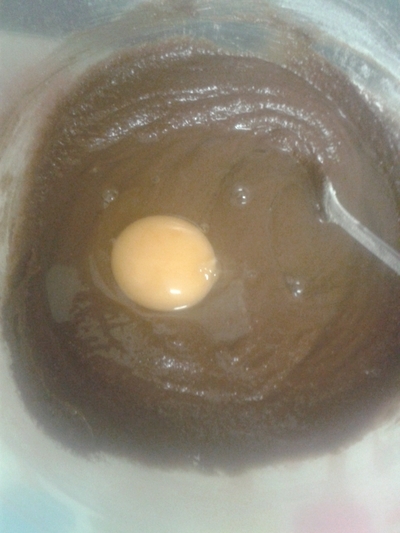 Combine and add the eggs, one by one. 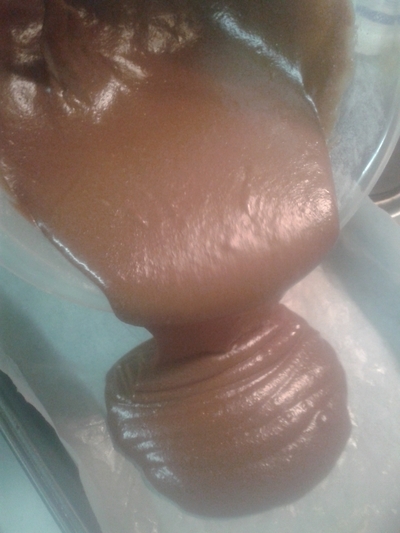 Once combined pour into a greased baking tray. Place in the oven for 35 minutes at gas mark 4/180 degrees. 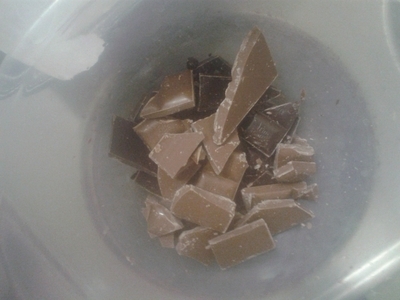 Break up the white chocolate. 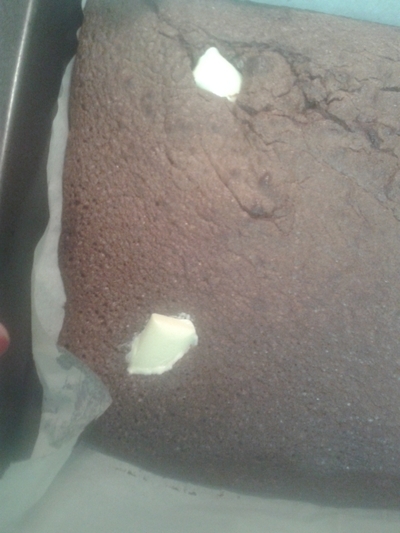 Remove the tray from the oven at 20 minutes and push the white chocolate into the brownie. Place back in the oven for the final 15 minutes. 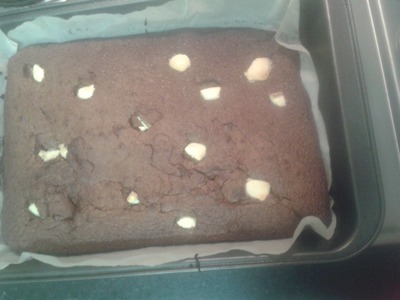 Remove the tray from the oven and allow to cool for 10 minutes before cutting it into squares. 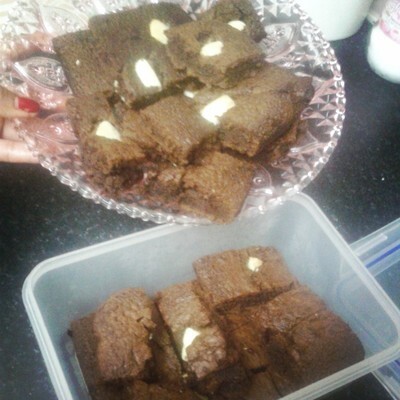 Serve in chunks, arrange on a platter, or store in an air tight tupperware jar - do not put this in the fridge, the brownies will harden.